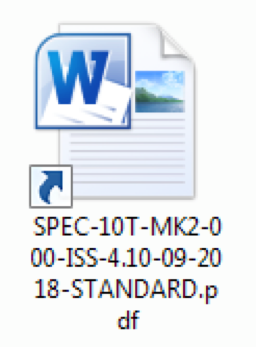 In early 2019, FireEye Threat Intelligence identified a spear phishing email targeting government entities in Ukraine.The spear phishing email included a malicious LNK file with PowerShell script to download the second-stage payload from the command and control (C&C) server. The email was received by military departments in Ukraine and included lure content related to the sale of demining machines. This latest activity is a continuation of spear phishing that targeted the Ukrainian Government as early as 2014. 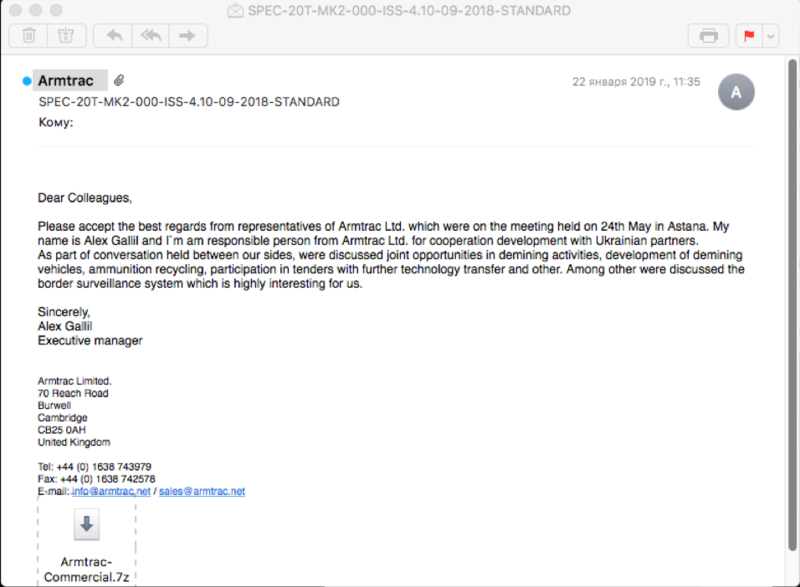 The email is linked to activity that previously targeted the Ukrainian Government with RATVERMIN.Infrastructure analysis indicates the actors behind the intrusion activity may be associated with the so-called Luhansk People’s Republic (LPR). FireEye Threat Intelligence analysis uncovered several indications that the actors behind this activity have ties to the breakaway so-called Luhansk People’s Republic (LPR). 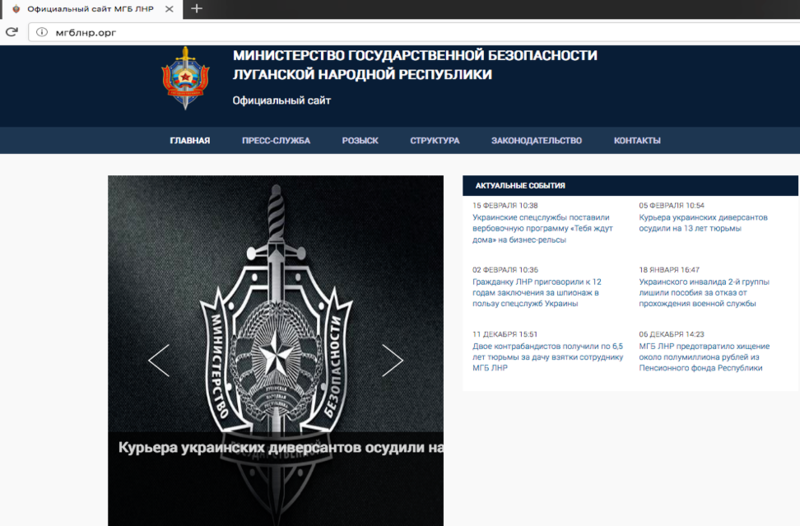 One of the domains, "xn–90adzbis.xn–c1avg" is a Punycode of ".," which is the official website of the Ministry of State Security of the So-Called LPR (Figure 3). Ukraine legislation describes so-called LPR as "temporarily occupied territory" and its government as an "occupying administration of the Russian Federation." This actor has likely been active since at least 2014, and its continuous targeting of the Ukrainian Government suggests a cyber espionage motivation. This is supported by the ties to the so-called LPR’s security service. While more evidence is needed for definitive attribution, this activity showcases the accessibility of competent cyber espionage capabilities, even to sub-state actors. While this specific group is primarily a threat to Ukraine, nascent threats to Ukraine have previously become international concerns and bear monitoring.